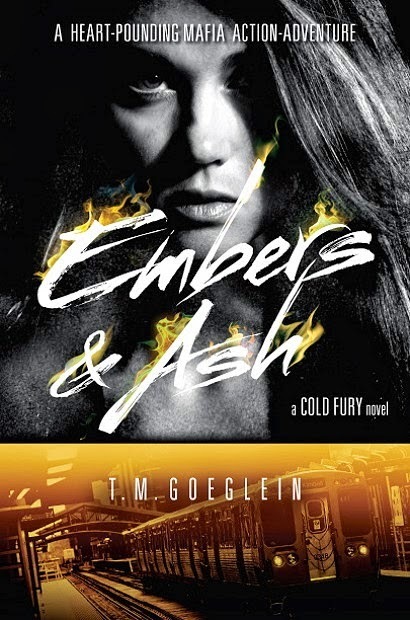 This week's WoW is Embers & Ash by T.M. Goeglein. I wasn't expecting to enjoy this series when I got it. Primarily because I thought it was a pure contemporary novel, a genre that I'm admittedly not too fond of. However, even though this series is mostly contemporary, it does have a smidge of paranormal in it, which was something that I was pleasantly surprised with. I definitely recommend this series. There's not nearly enough hype for it. OOh nice! This is a totally new to me series as well! Hope you enjoy it once you read it! I've seen this one around a lot today :) it seems really good! Im excited for it as well. Great choice! I have heard great things about this series though I have yet to check it out. Thanks for dropping by my WoW! You're right, I haven't seen a lot of hype for this series. I remember seeing the cover of the first one floating around the blogosphere before/when it came out, but not much since then! It's always a shame when you love a book and feel like it just doesn't get the attention it deserves. 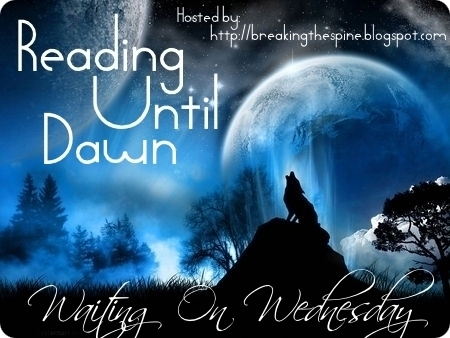 Hope you enjoy this third book just as much as the others! Oh, I love this series, and I can't wait for this book! Thanks for stopping by! Happy reading!